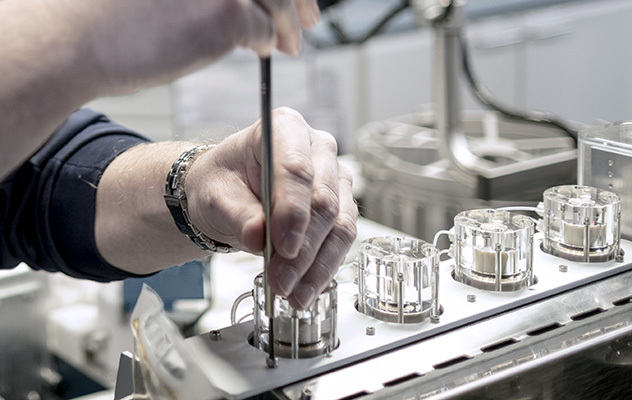 Effective maintenance of analytical instruments is often an overlooked subject. We asked four experts in the field to shed a little more light on the area. False: Regular maintenance adds value for any equipment and new digital services are adding a new dimension. Eric Markwardt, Vice President, Customer and Sales Support at FOSS North America: “There are definitely different needs depending on the instrument. 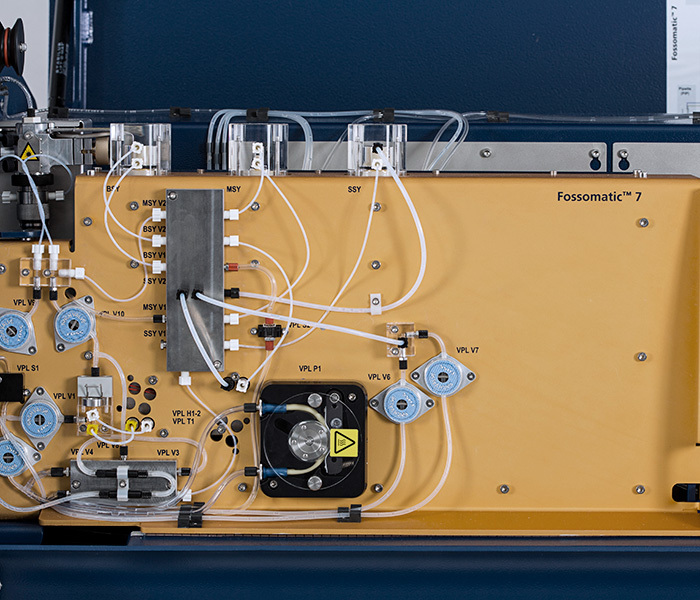 An instrument based on flow cytometry technology like the Bactoscan, needs comprehensive maintenance at regular intervals to continue to perform at high levels. 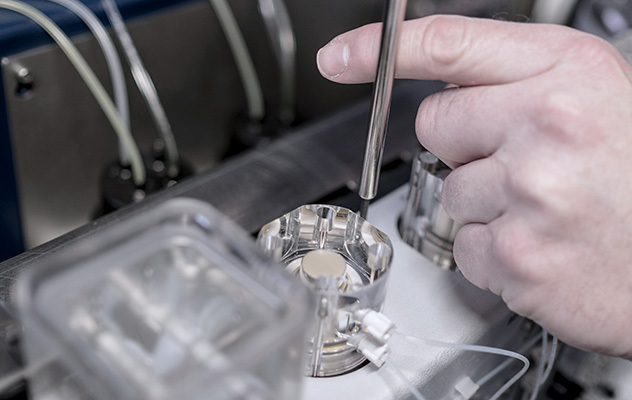 While the maintenance for an NIR instrument is less intensive, it is still highly relevant. Take the Foodscan for example. The preventative maintenance (PM) protocol should be followed. False: Any instrument needs a maintenance plan, plus a FossCare Service Solution gives an extra year of warranty. True: Ask your FossCare representative for examples. Eric Markwardt: Recently, a company experienced some failures linked to monochromator units in their near infrared instruments. Because they had FossCare coverage on their instruments, they did not have to pay for the replacement parts.